New Look, same management and better quality! You are respectfully invited to be our guest, come in, sit down, spend time with us. If you have any dietary restrictions or allergies please let us know. 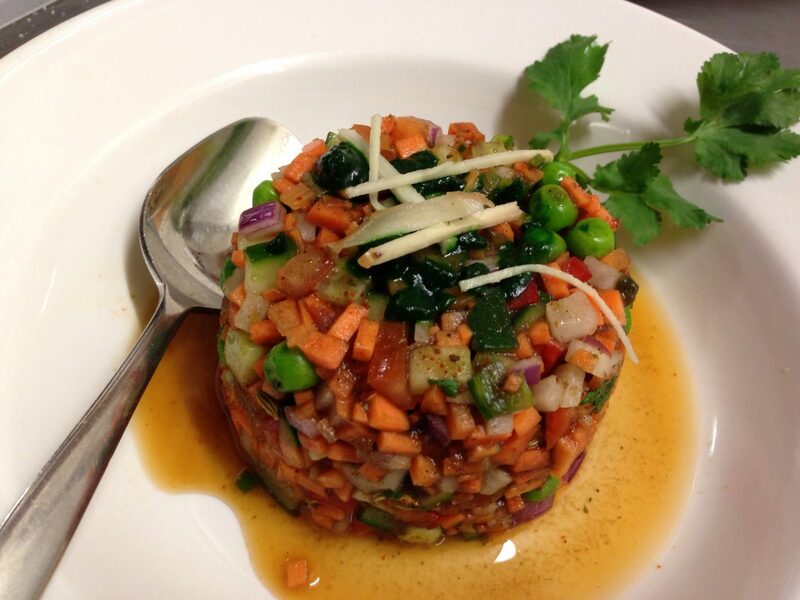 We use ghee and vegetable oil, no animal fats. We use almonds, walnuts, raisins cashew nut and pistachios, but no peanuts. 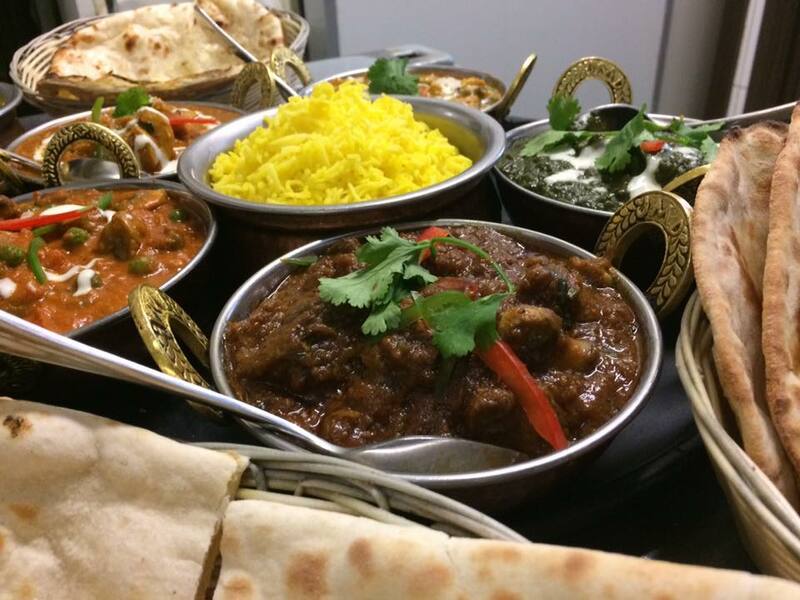 Our Restaurant serves Nepalese & Indian food. 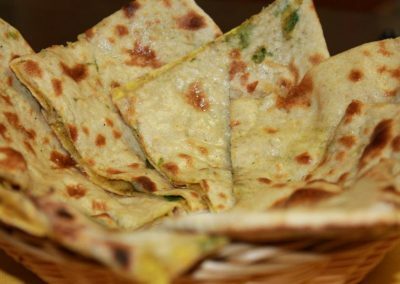 The Menu comprises of aromatic curry and flavorsome Tandoori dishes ranging from huge selection in vegetarian, lentils, cottage cheese, Biryanis, lamb, chicken, seafood ,charcoal roasted kebabs, Tikkas and various breads(Naan, Roti, Paratthas etc.) To sweet delicacies. Everything in the menu is prepared and cooked in the premises by highly experienced and qualified Chef – Mr. Rajan. 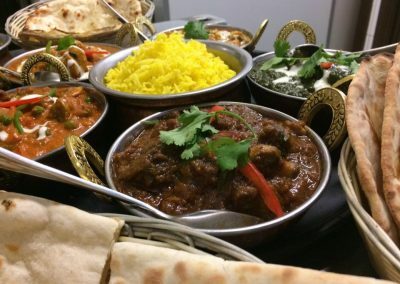 The entire Namaste team is awaiting your patronage in order to guide you through contemporary and exotic spice journey which begins right here at Namaste in the heart of Bundoora. We are fully Licensed but happy have you to bring your own Wine and we do not charge corkage. Watch out for our Promotions! Or you can phone us as +61 3 9467 1868 or email us at namaste.bundoora@gmail.com. 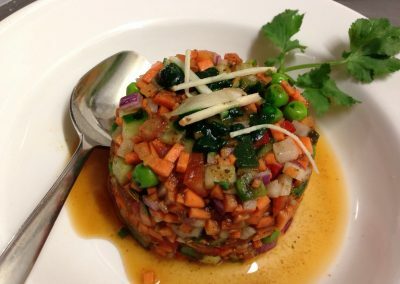 I had high expectations and was looking forward to dining out at Namaste. I must say, I was not disappointed. The service was very friendly, prompt and efficient. Unfortunately this is becoming rare when eating at restaurants, so it does set Namaste apart from others. Well done. And the food. Extraordinarily tasty and a very good balance of flavours. We asked for some of the hot dishes as “medium” and they were very nice. Might try a little hotter next time but I use a bit of chilli in my own cooking and found “medium” was quite satisfying for me. To top off the night, the cost was much lower than expected (around $25 per head for plenty of food to fill us up). Amazing. 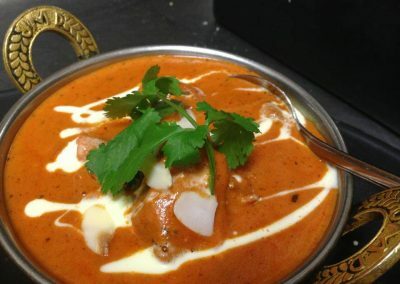 The best Indian in the Northern suburb! Super delicious! Been going here for years now and never go somewhere else! Great food with super awesome service, cant get better than this. 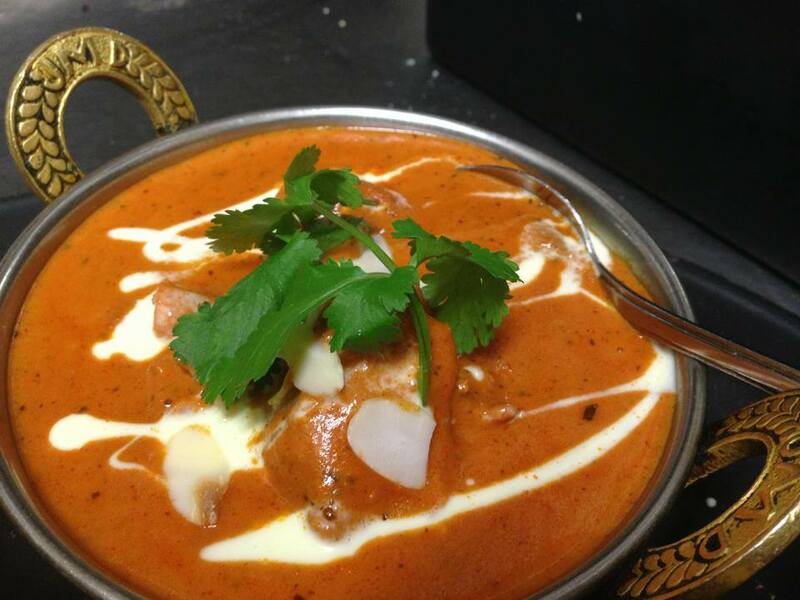 Namaste is simply THE BEST!